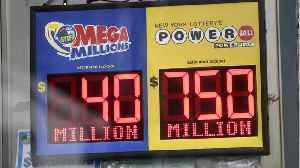 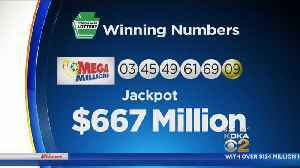 No winning lottery ticket was sold for the latest Mega Millions drawing, meaning the jackpot climbs to $868 million. 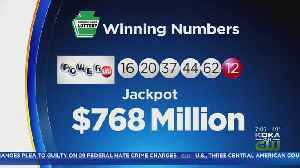 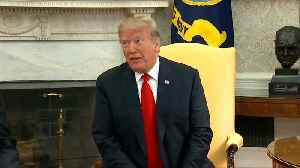 According to the Wisconsin Lottery website, the winning ticket for the $768.4 million Powerball jackpot was sold in New Berlin, Wisconsin. 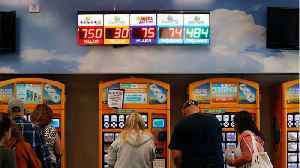 The jackpot is the third-largest in U.S. Lottery history and..
A highway billboard promoting the current Powerball jackpot lottery reaches out to commuters in Los Angeles , California, U.S., March 26, 2019. 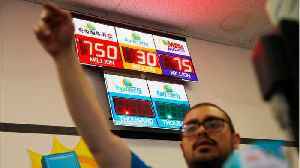 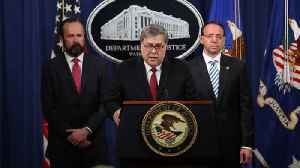 REUTERS/Mike Blake (Reuters) - A winning ticket was sold..
A highway billboard promoting the current Powerball jackpot lottery reaches out to commuters in Los Angeles , California, U.S., March 26, 2019. 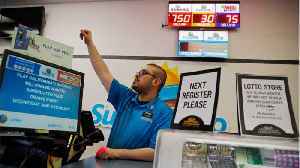 REUTERS/Mike Blake (Reuters) - A lucky ticket holder..
A Powerball ticket sold in Wisconsin hit the jackpot. 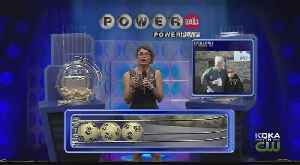 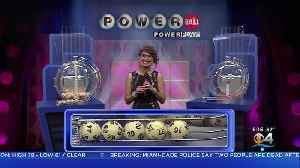 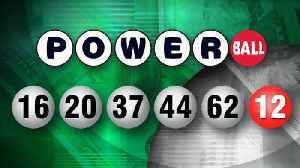 After no winners were reported in the Saturday night Powerball drawing, the jackpot continues to grow.